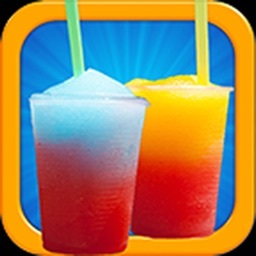 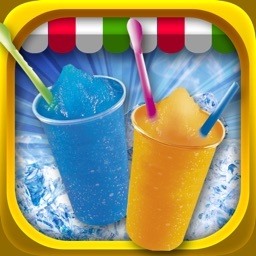 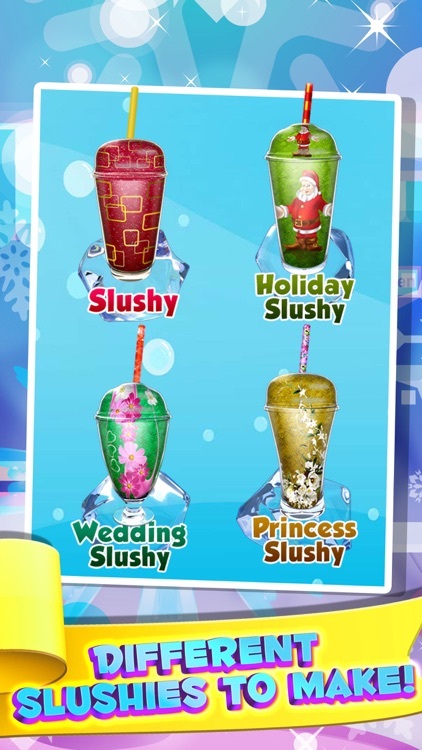 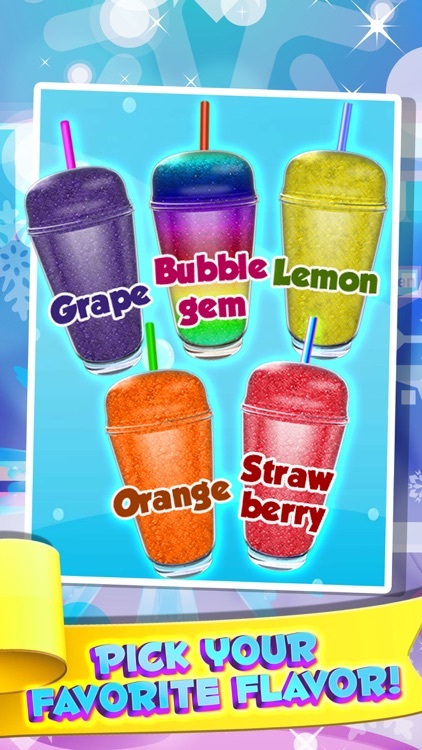 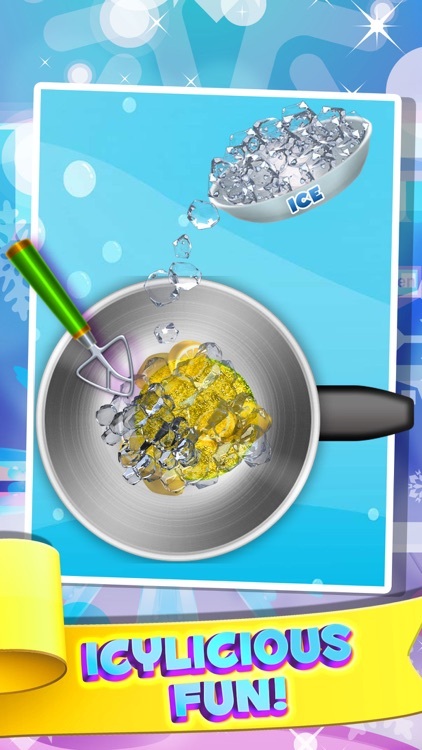 Dessert Slushy Maker Food Cooking Game - make candy drink for ice cream soda making salon! 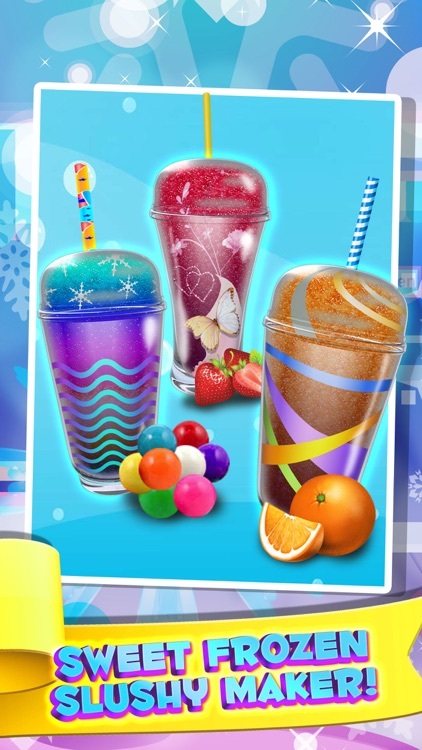 Make and decorate your own dessert drinks!! 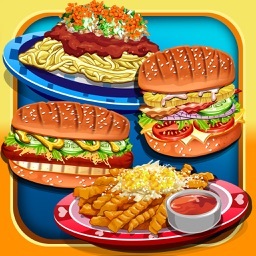 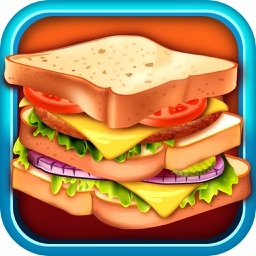 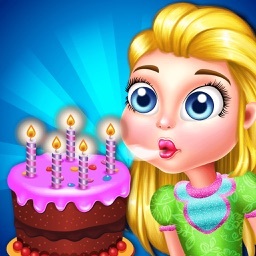 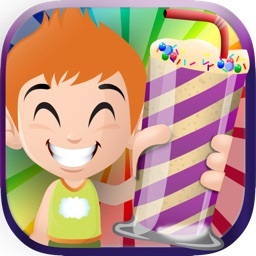 Have a blast playing this fun food maker game!